The Secretary-General of the Organisation of the Petroleum Exporting Countries (OPEC), Muhammad Sanusi Barkindo, has described the Vienna Agreement by the cartel to implement a new production target of 32.5 million barrels a day, as a testament that the group “is alive and well”. Speaking recently at the Centre for Strategic and International Studies, Washington, D.C., Barkindo said there has been talk that perhaps OPEC was no longer important and it had possibly lost the key role it has played in the world of energy since its founding. The production cut demonstrates that OPEC, which supplies over a third of the world’s oil, remains key in determining global crude oil prices. The decision has since seen a spike in oil prices at the international market, meaning that objectives are being met. But the Secretary General said that any naysayers that may have had doubts about OPEC’s efficacy were proven wrong with historic decision that was made by OPEC to reduce production. Speaking on the importance of the agreement, he stated: “The goal of this agreement is to accelerate the ongoing drawdown of the stock overhang and to expedite the rebalancing of the market. 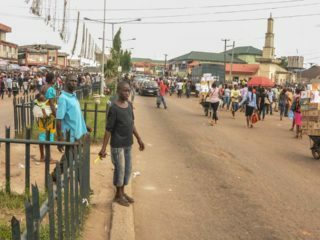 “This is the first production adjustment OPEC has made since 2008, when the OPEC Conference met in Oran, Algeria and decided to adjust production to help ease the adverse impacts of declining prices. It has been exempted from this role due to the geopolitical challenges it has faced in the past years. 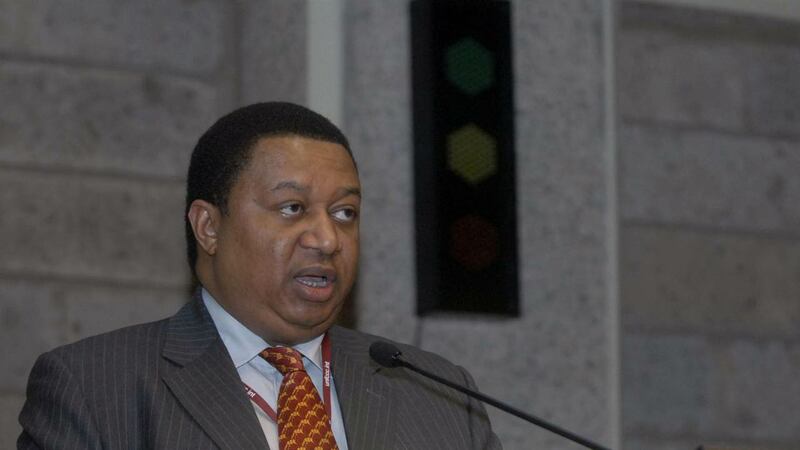 Barkindo said global spending on exploration and production dropped by around 26 per cent in 2015, and is expected to decrease by an additional 22 per cent this year. 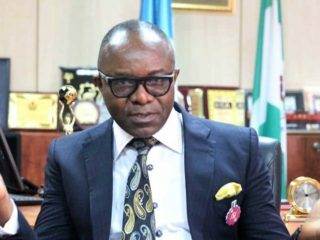 Speaking on the importance of the production cut on the Nigeria oil and gas industry, Minister of State for Petroleum Resources, Dr Ibe Kachikwu, said the negotiation saw Nigeria get an exemption from the production cut.